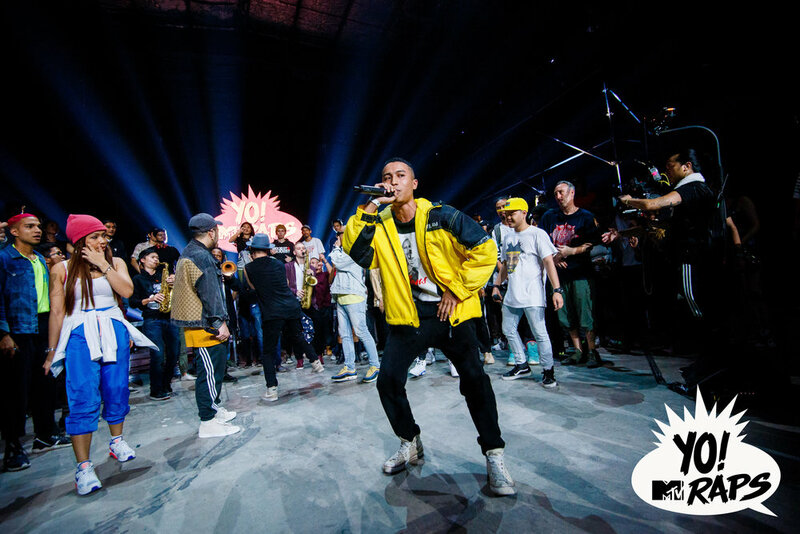 SINGAPORE, JUNE 13 2018 – MTV Asia today announced that the global youth brand is premiering a local, 30-minute special inspired by the original, legendary hip-hop series “YO! 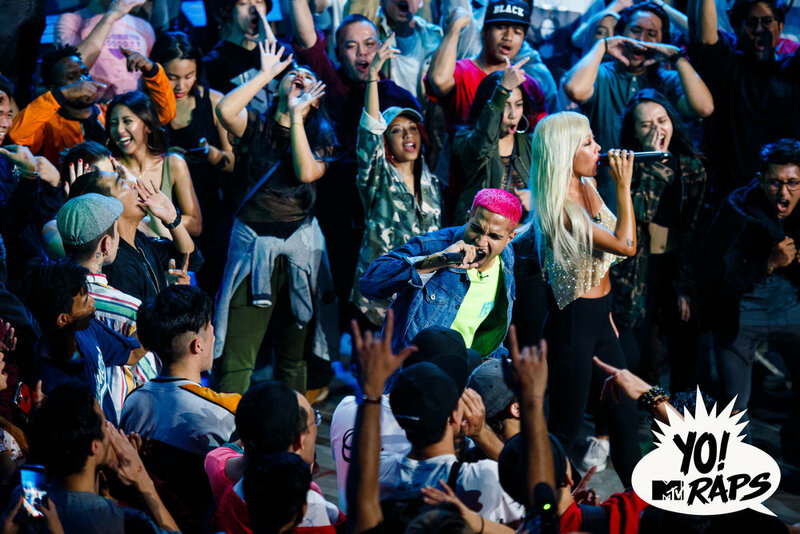 MTV RAPS” on June 19. 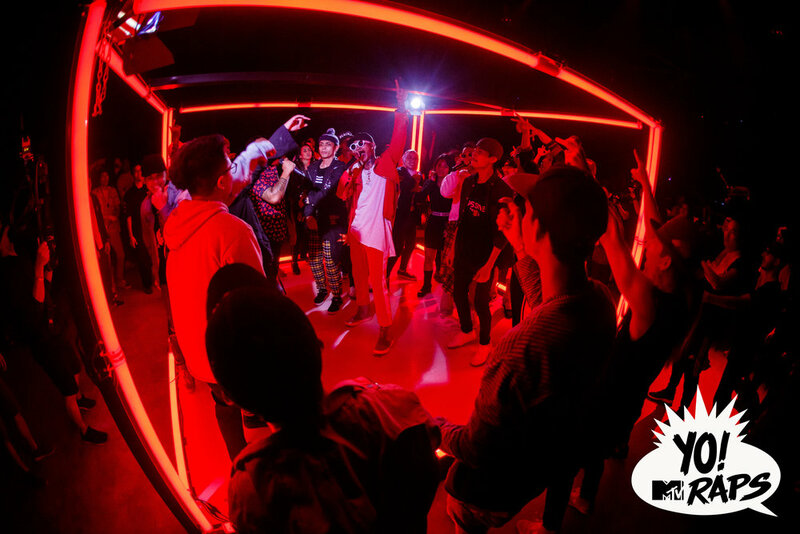 Reinvented for a new generation of fans, the standalone special will feature Asian hip-hop artists from Indonesia, Korea, Malaysia, Singapore and Thailand, giving audiences a taste of Asia’s current hip-hop scene. Developed and co-created by Ted Demme and Peter Dougherty, “YO! MTV RAPS” debuted on August 6, 1988 and became the premiere source for all things hip-hop. 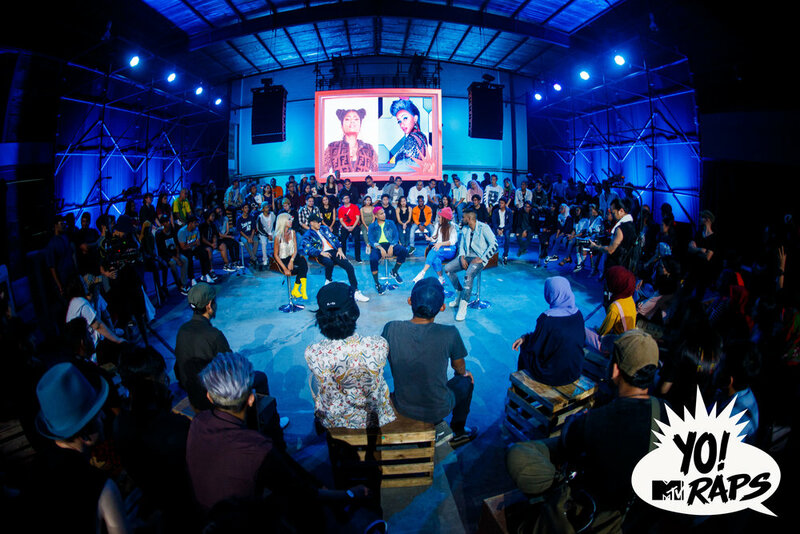 The advent of the series was crucial to the rise of hip-hop, and created a worldwide appreciation of the genre, which has since become one of the most influential in mainstream music. Timed to “YO! 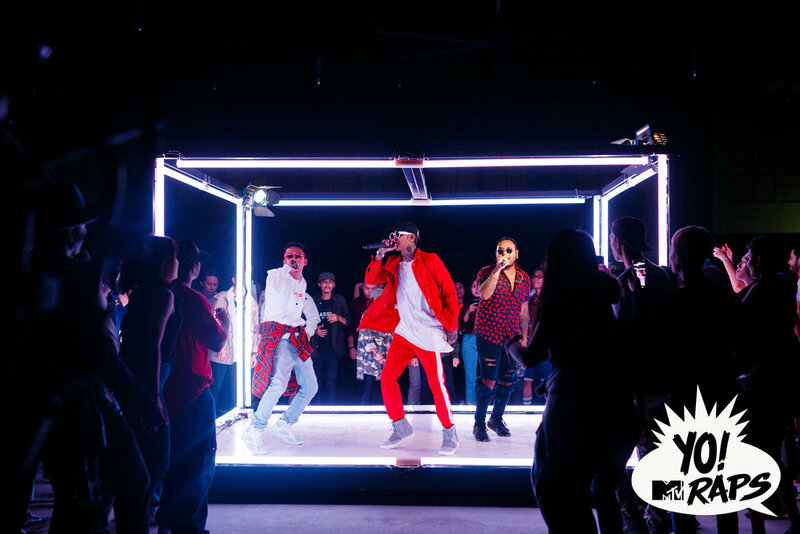 MTV RAPS” 30th anniversary last month, MTV hosted a live stream of “YO! MTV Raps: 30th Anniversary Experience” in Brooklyn, New York, bringing artists and fans together for an all-star lineup of the series’ alumni and hip-hop legends including Big Daddy Kane and the Juice Crew, Eric B & Rakim, Doug E. Fresh, KRS-One and Boogie Down Productions, Fat Joe, Yo-Yo, Onyx, EPMD, Flavor Flav, YBT Tap the bottle reunion, Black Sheep, DAS EFX, Special Ed, Pharcyde, Brand Nubian, Nice & Smooth, Kid Capri, DJ Skribble, Red Alert, Chuck Chillout, Fab 5 Freddy, Ed Lover, Doctor Dré, T-Money, MC LYTE and others.